Seen walking beside parked cars in Middle Eastern country. Another José Mourinho lookalike has been seen, this time apparently in Saudi Arabia. The man with similar facial features to the former Manchester United manager was snapped walking around a city said to be in the desert country. Dressed in what could be a club jacket, the guy walks with a frame not unlike the recently resurfaced coach. 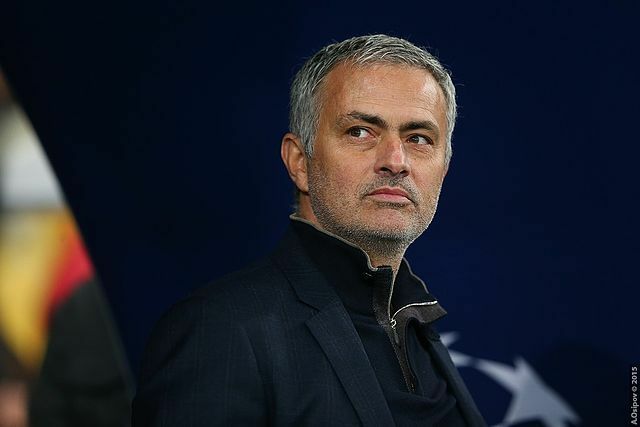 In his first public appearance since departing the English club, Mourinho appeared on beIN Sports’ coverage of Saturday’s match between Arsenal and Chelsea at the Emirates. The Qatari TV station split-screened the game with their star guest continuing to speak on the future of his career.